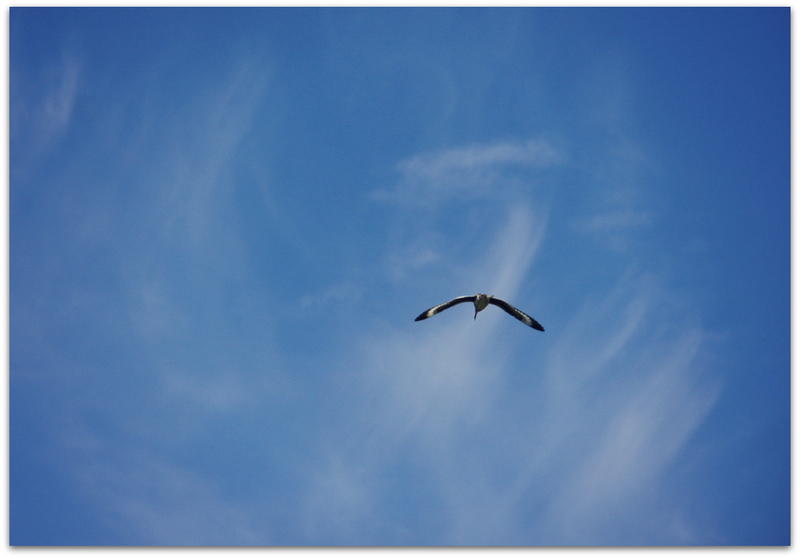 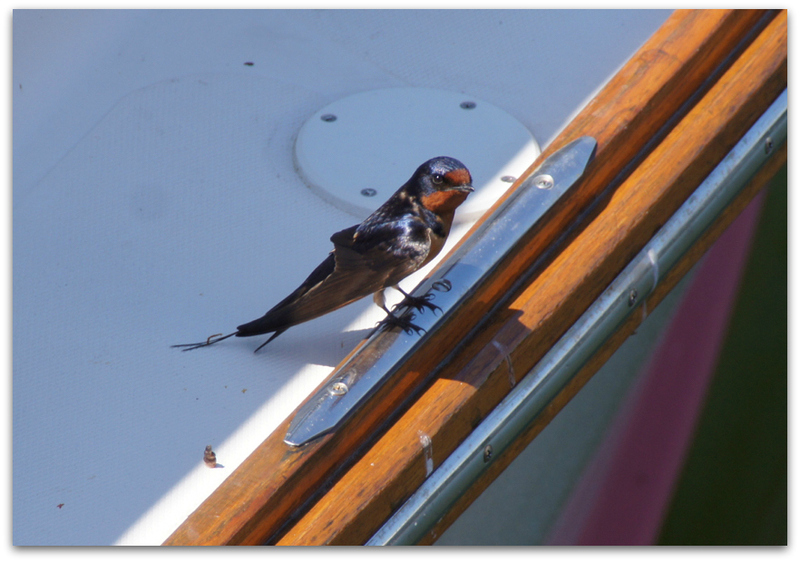 Fledglings have been fluttering around, learning how to fly (easy) and how to land on things (harder). 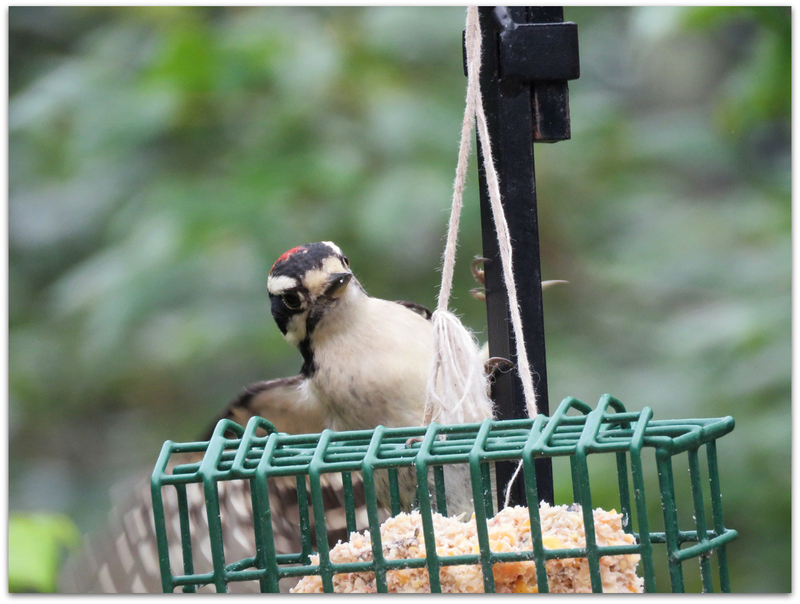 As many as five at a time are coming in for suet, homemade suet dough, and sometimes peanuts. 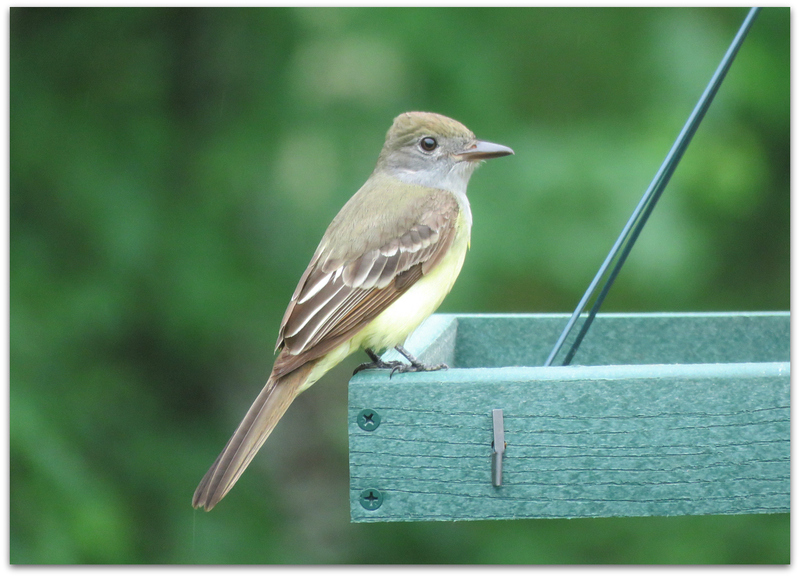 Parents are still feeding the fledglings, if the fledglings can get close enough and chirp charmingly enough. 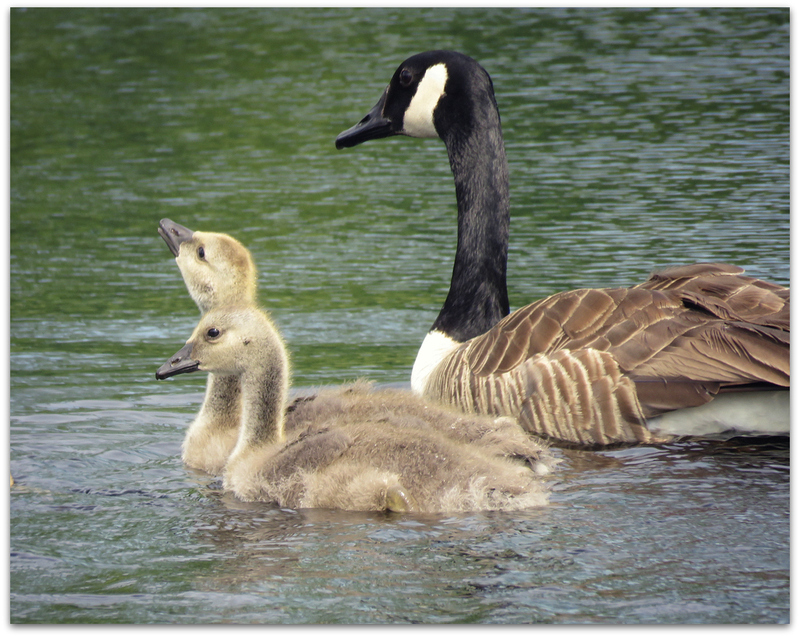 But the babies can feed themselves too – especially when the food is so readily available. 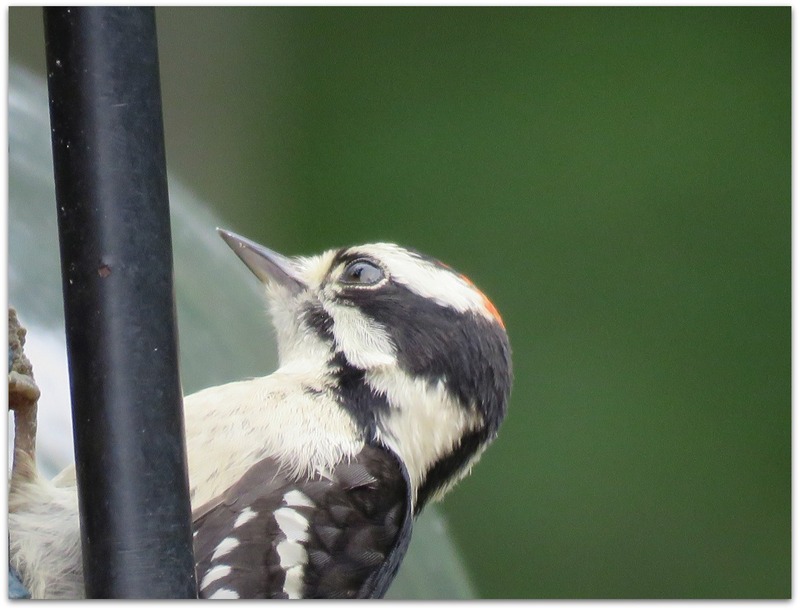 This entry was posted in Uncategorized and tagged birds, downy woodpecker, fledglings on June 28, 2015 by Amy. 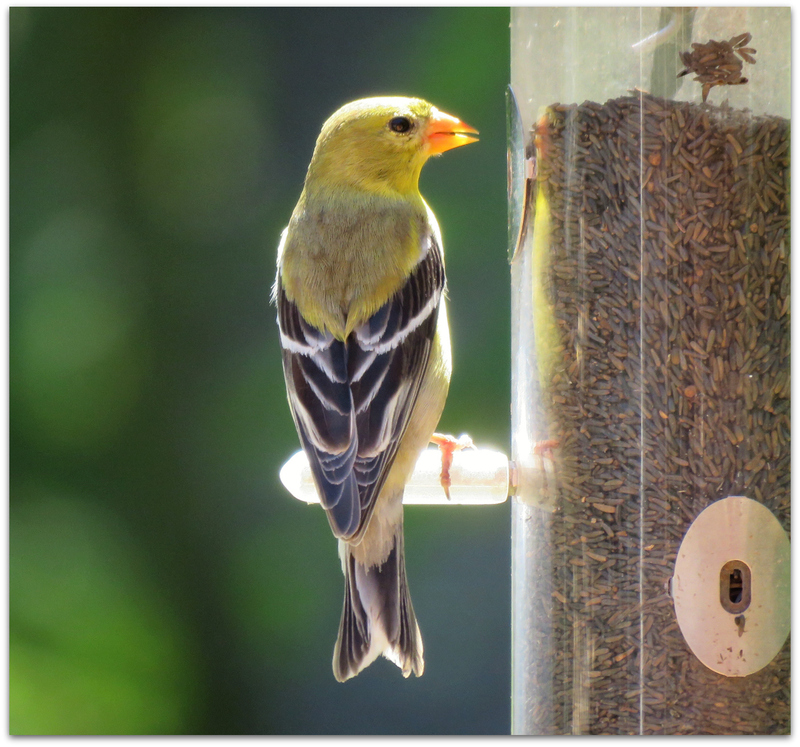 Female goldfinch in sunshine, 11 a.m. on a BEAUTIFUL day. 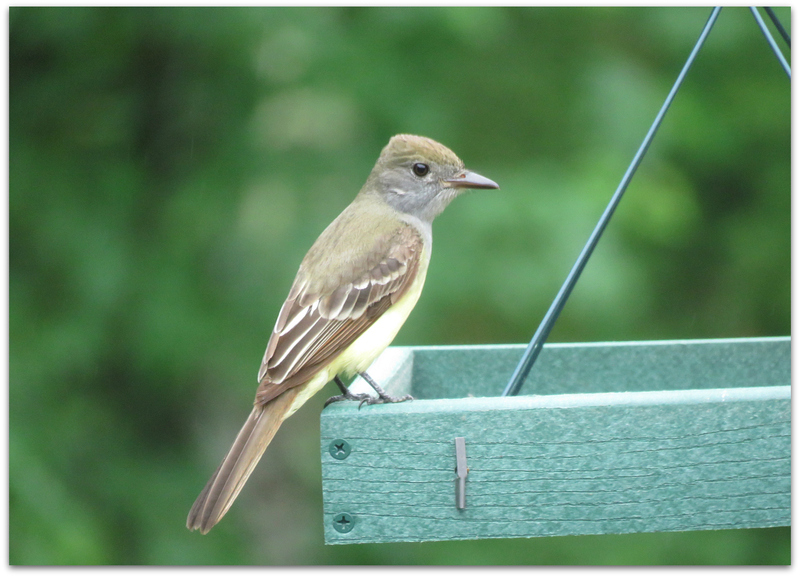 This entry was posted in Uncategorized and tagged American Goldfinch on June 24, 2015 by Amy. 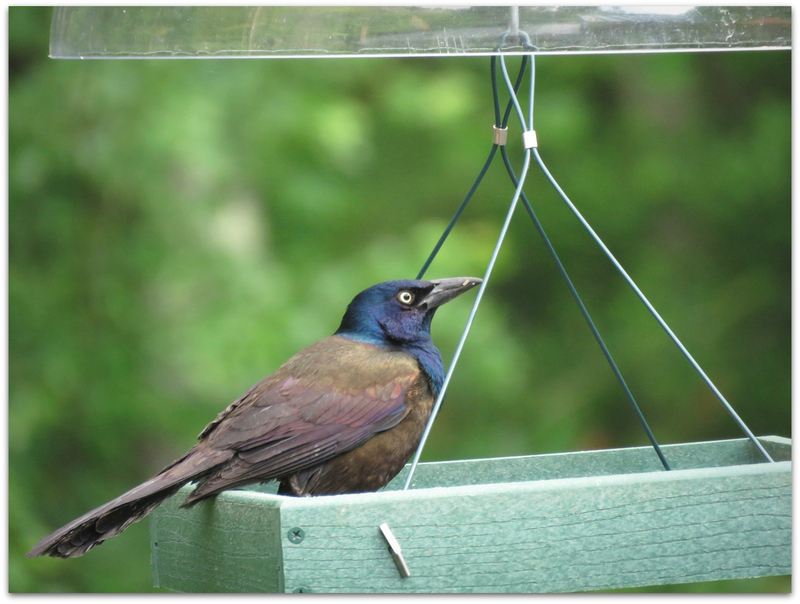 Common Grackle in the ever-popular Audubon Going Green platform feeder. 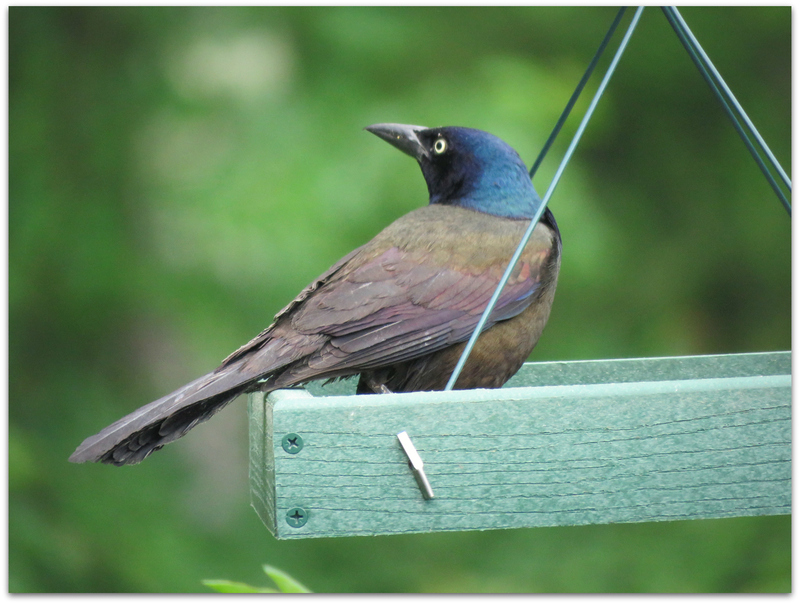 A couple of grackles have been taking turns at the feeder. 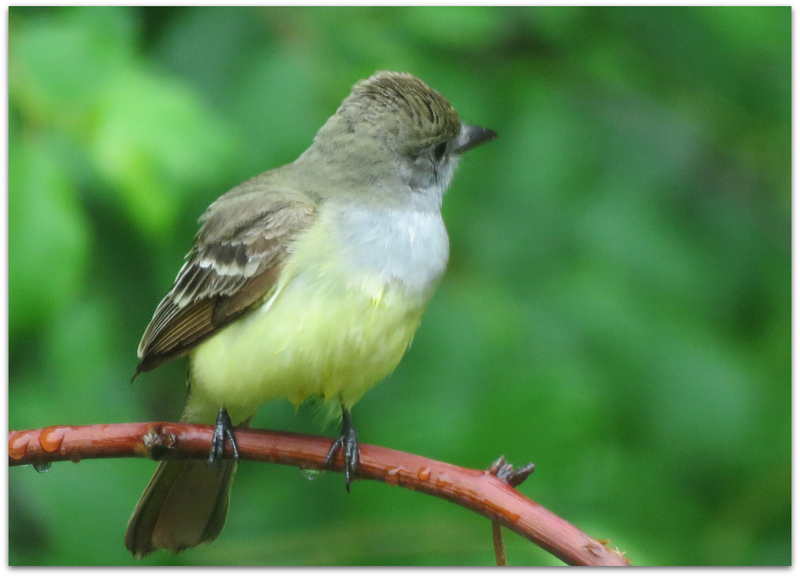 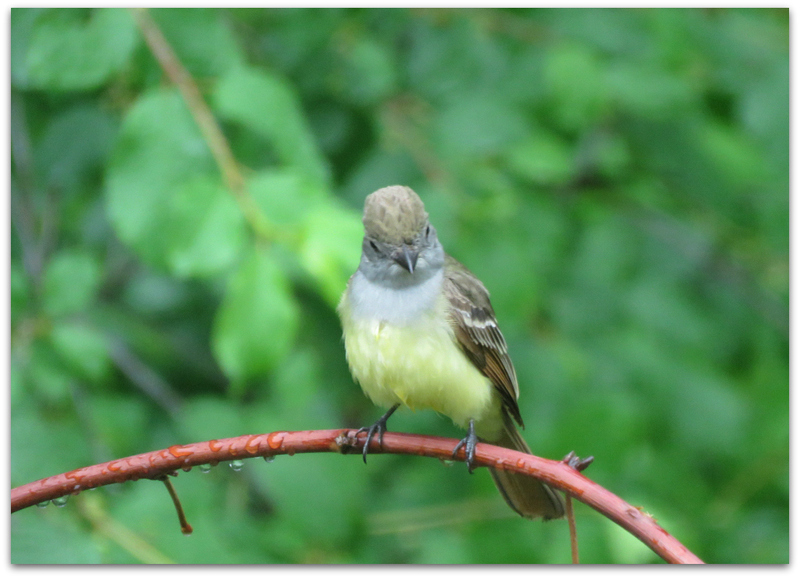 This one has some ragged old feathers – maybe time to molt soon. 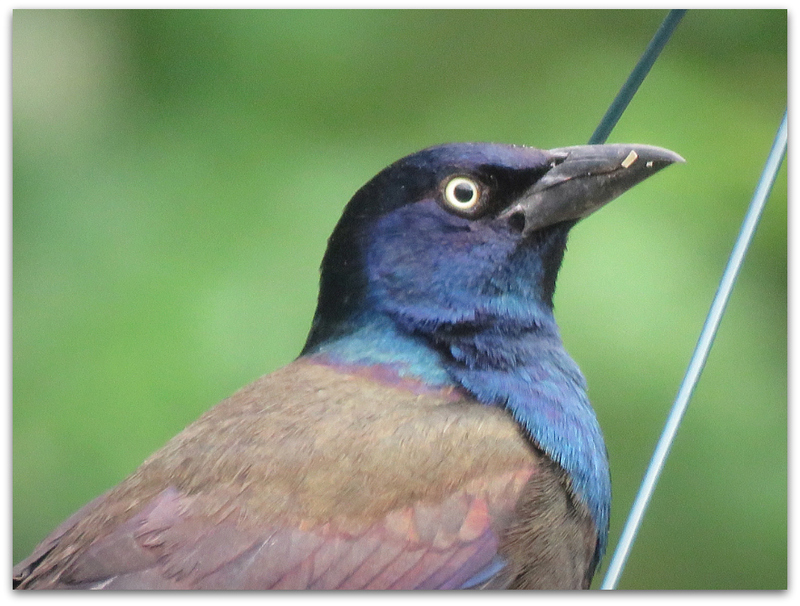 This entry was posted in Uncategorized and tagged Common Grackle on June 20, 2015 by Amy. 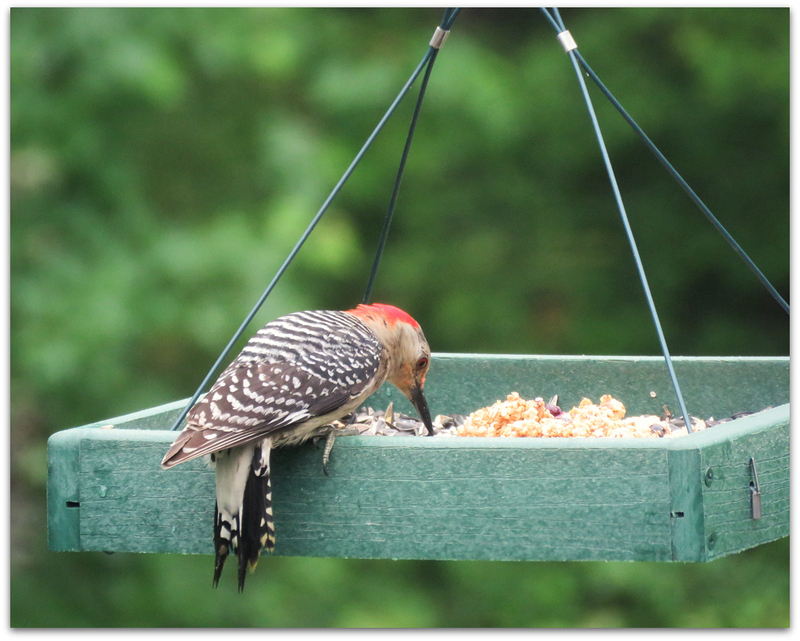 Female Red-bellied Woodpecker in the platform feeder. 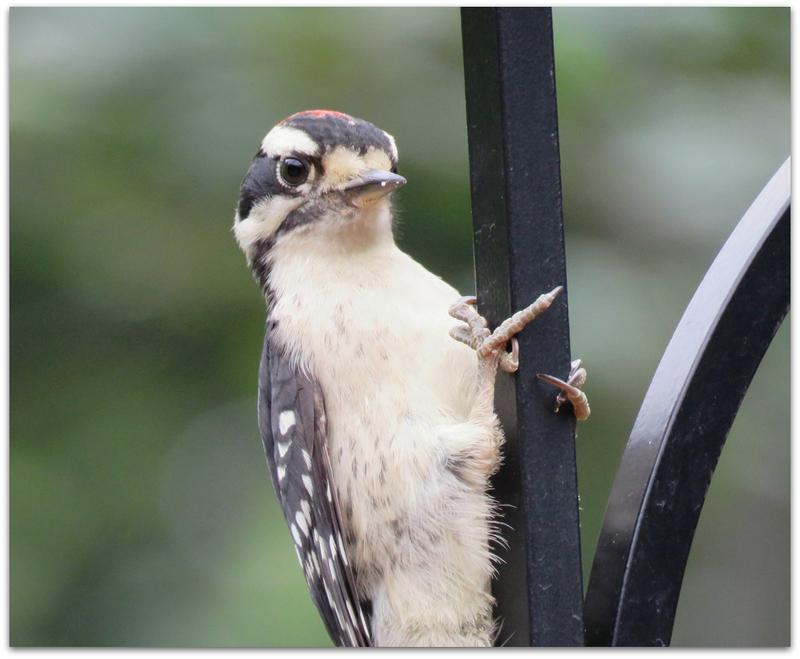 A pair of these medium-sized woodpeckers are taking turns at the platform feeder – which they prefer to the suet cage. 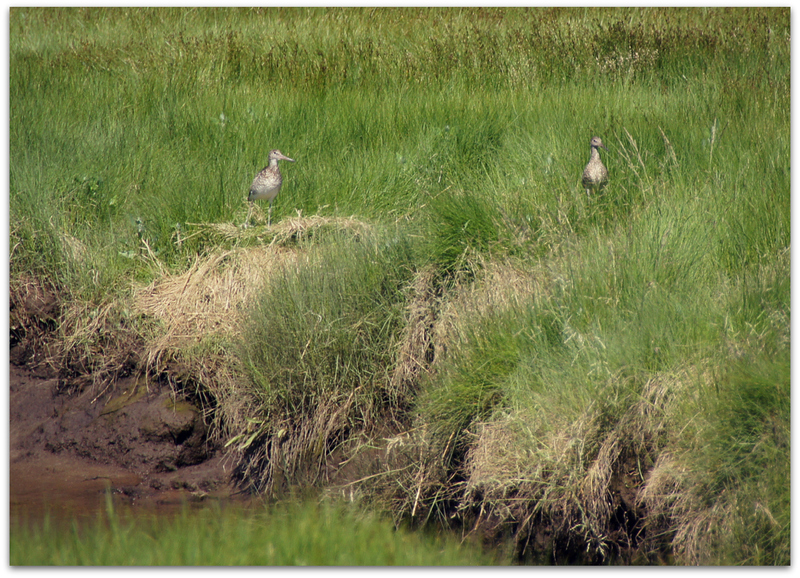 I guess they would rather swing than cling. 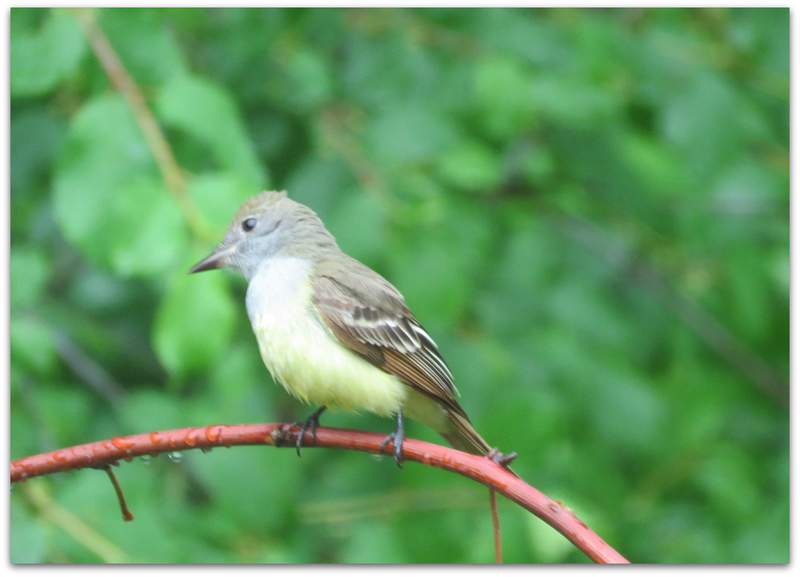 I think they are feeding some nestlings. 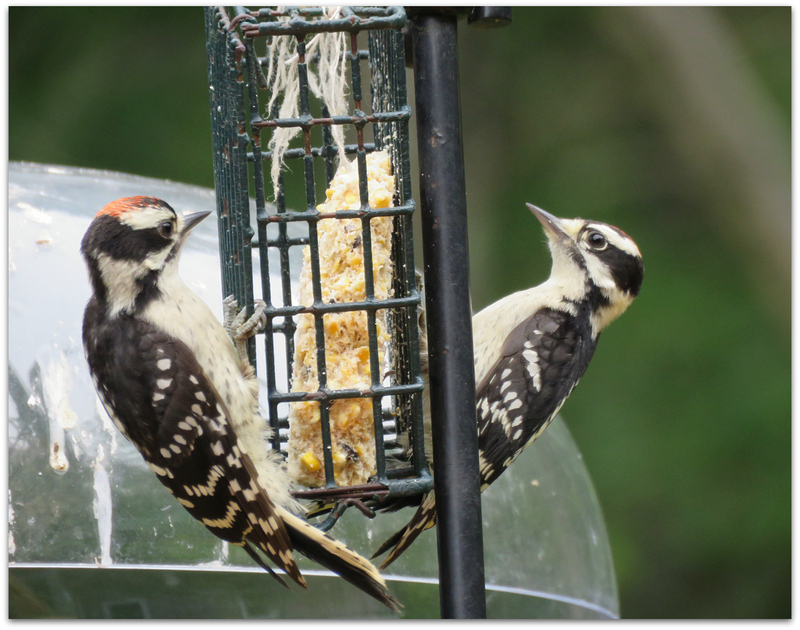 They are mostly eating the homemade suet dough and peanuts. 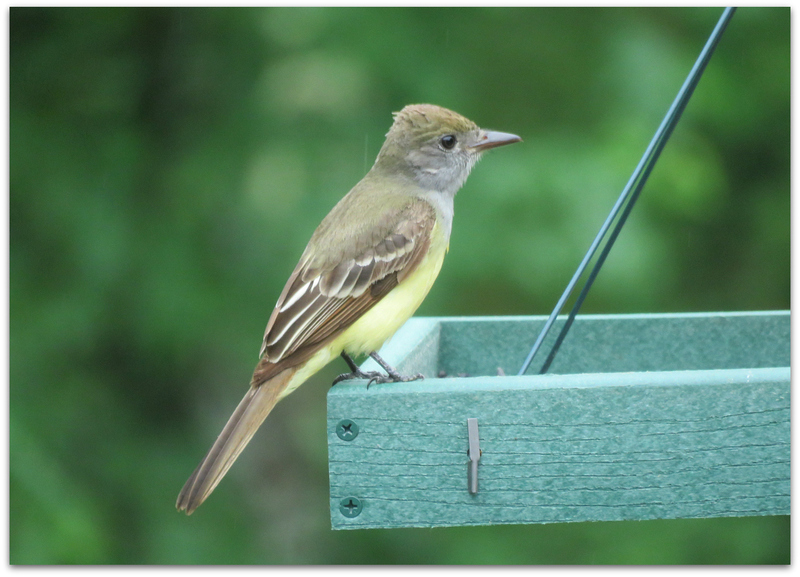 She flew off with a mouthful of suet dough and returned soon for more. 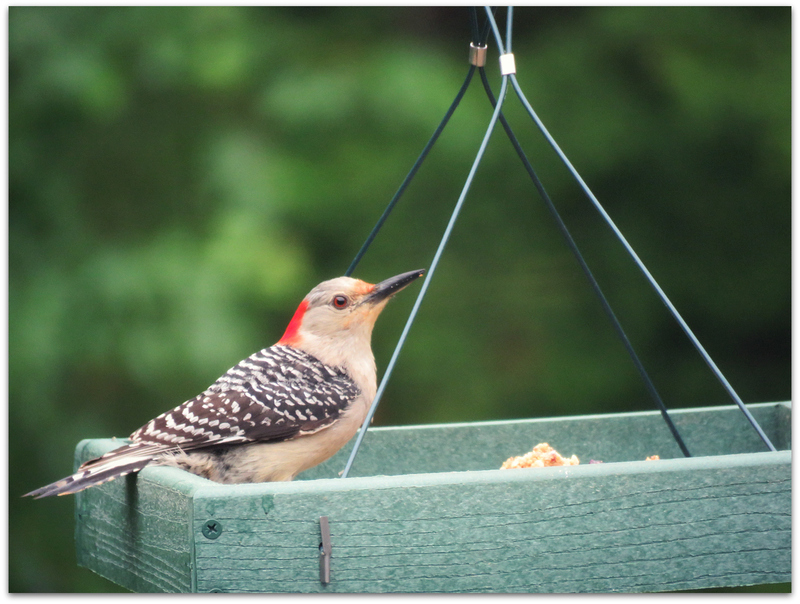 Cornell: Red-bellied Woodpeckers bring bright colors and entertaining action to bird feeders. 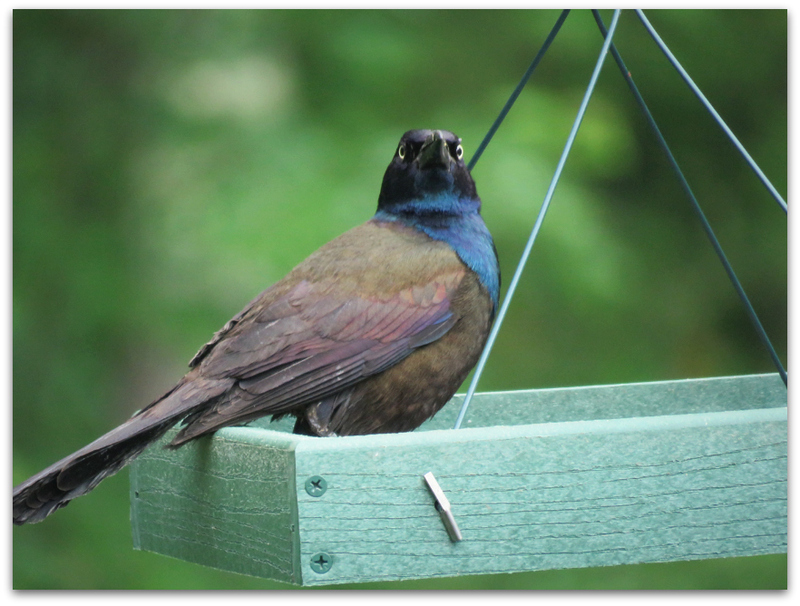 If you live near any wooded patches, you may be able to attract them using feeders filled with suet (in winter), peanuts, and sometimes sunflower seeds. 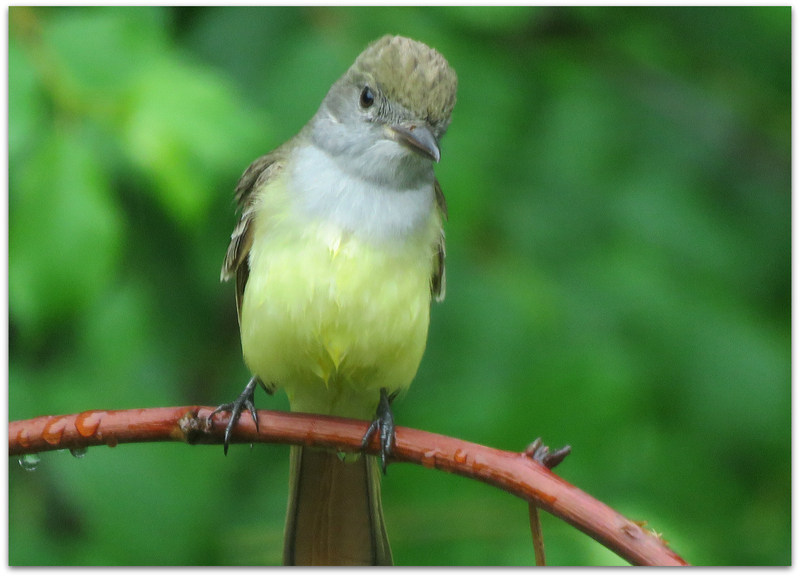 They’ve even been spotted drinking nectar from hummingbird feeders. 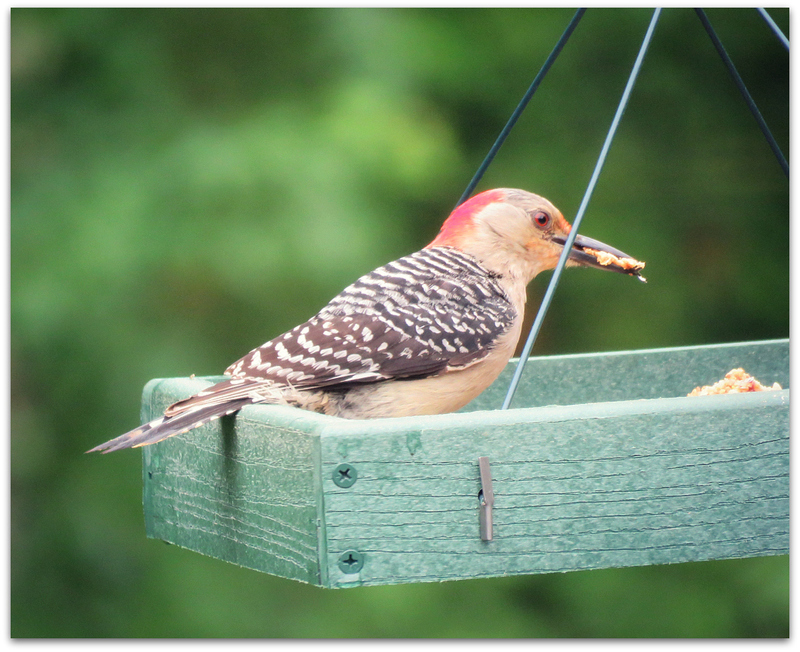 This entry was posted in Uncategorized and tagged bird food, birds, Red-bellied Woodpecker on June 18, 2015 by Amy. 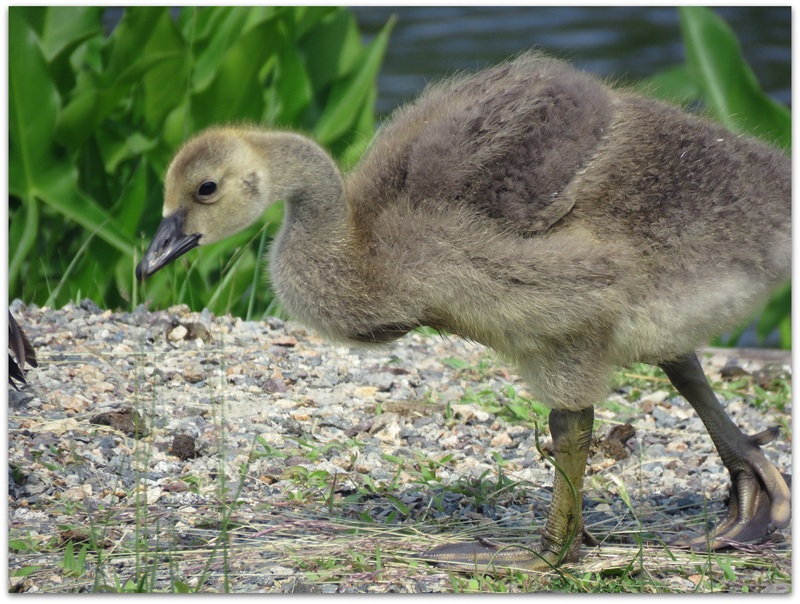 Gosling at a golf course. 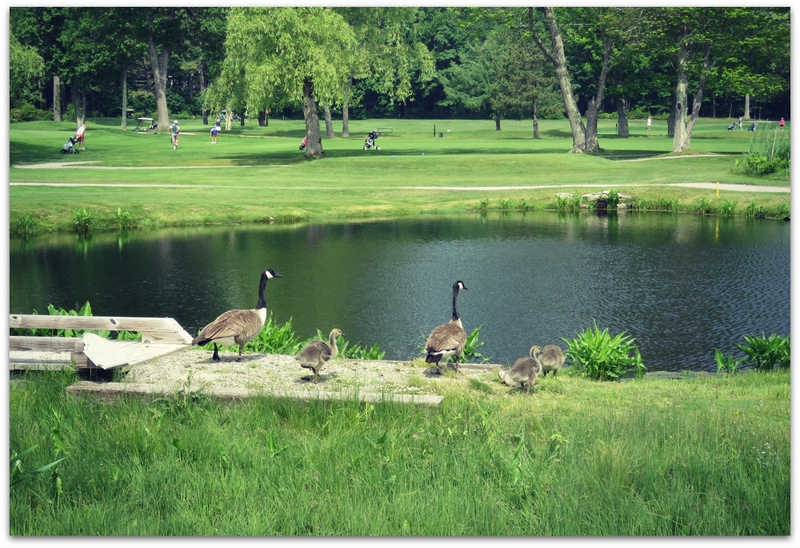 The goose family lives at Abenaki Country Club, on border of North Hampton and Rye. 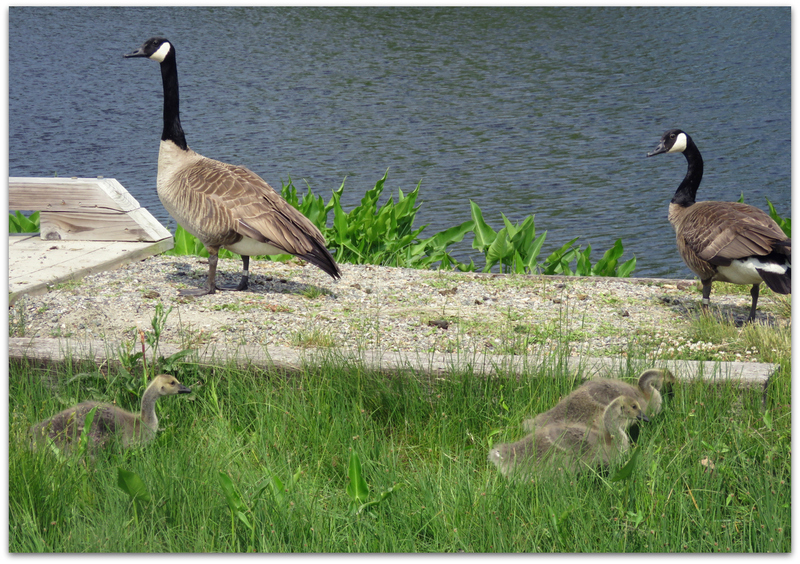 A lovely place to raise a family. 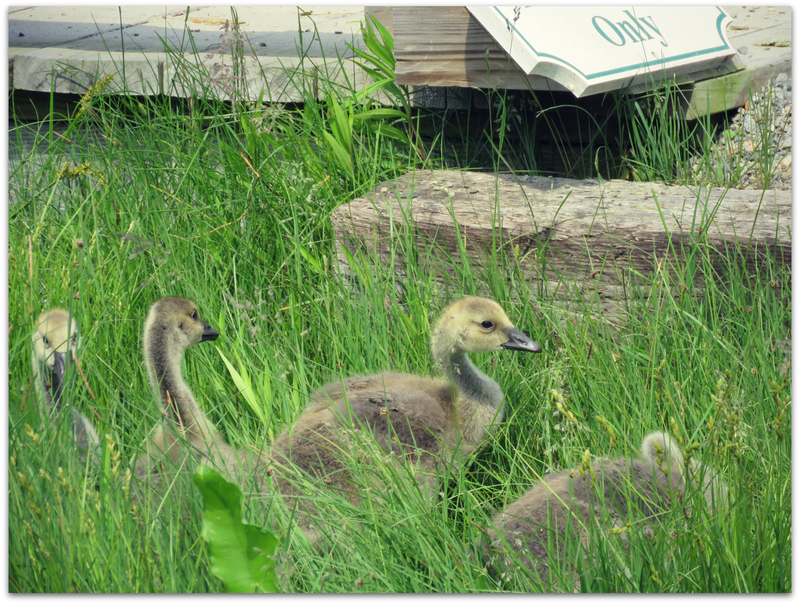 Four goslings in all. 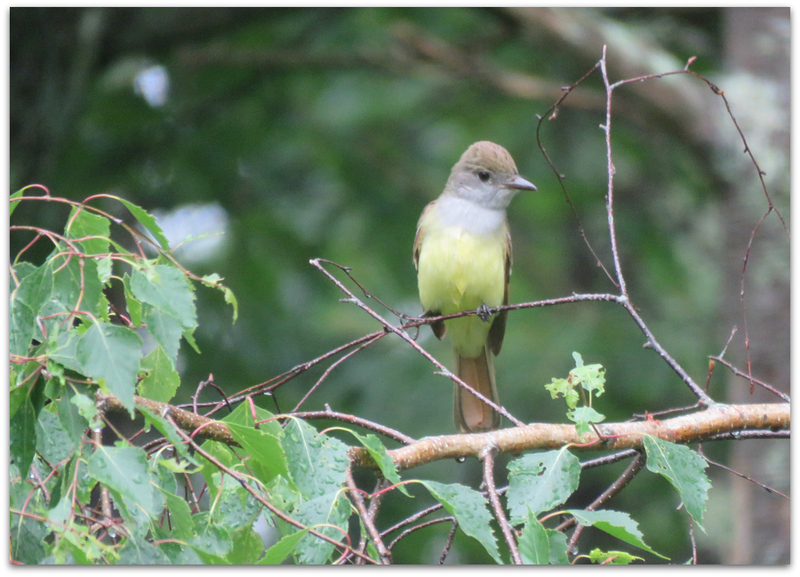 I almost walked right past them yesterday morning. 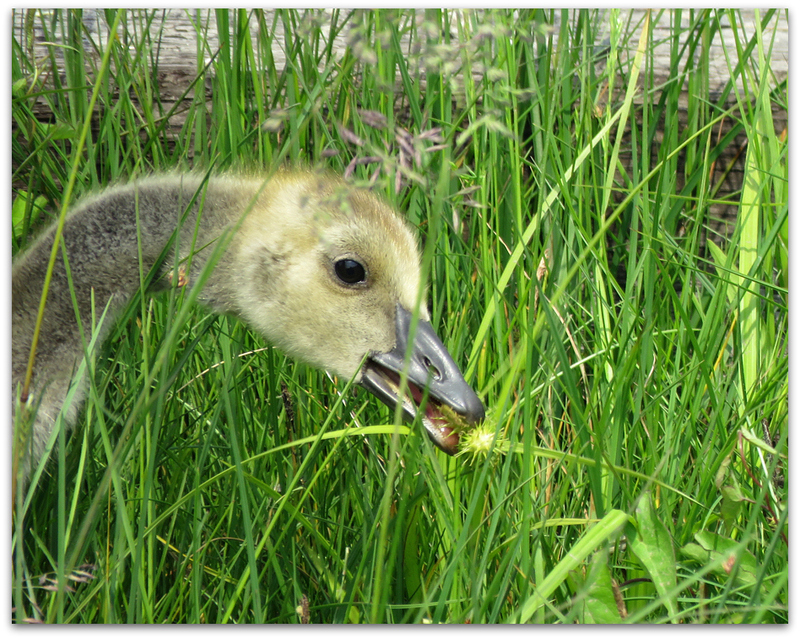 Gosling eating a prickly thing. 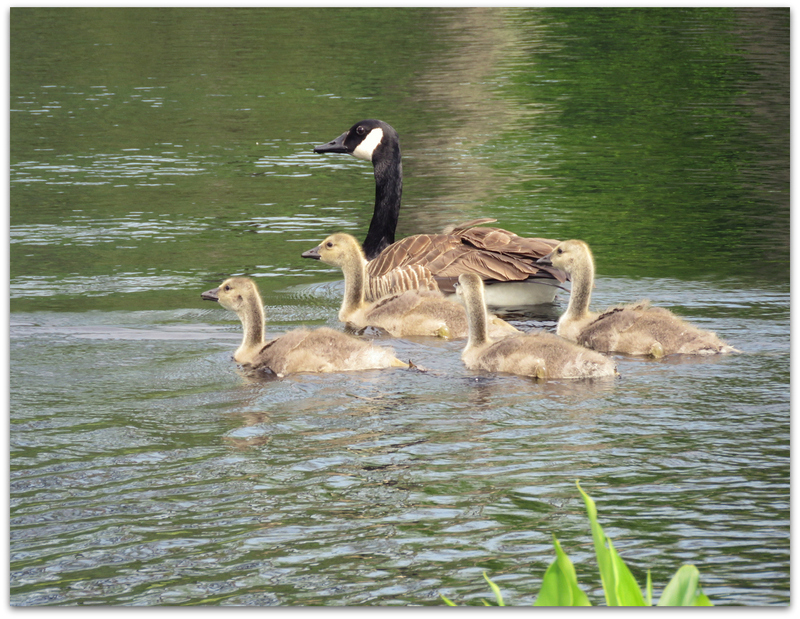 Geese by the water hazard. 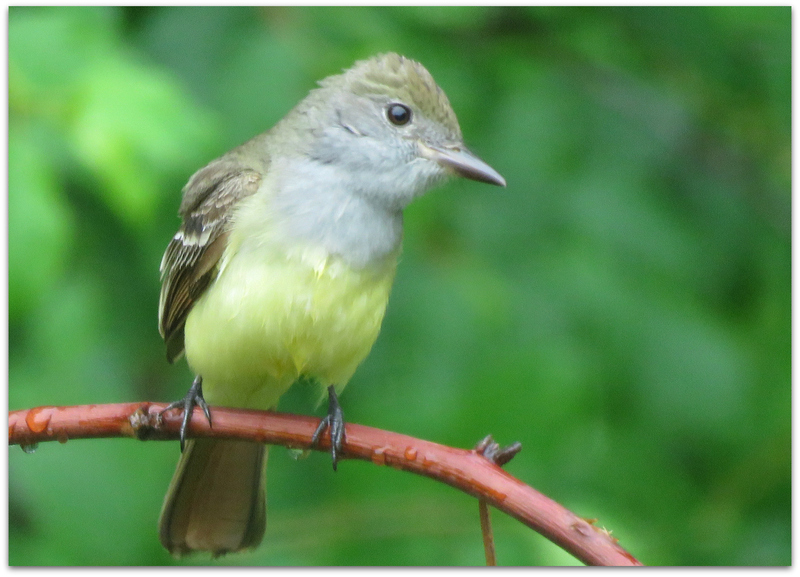 I read that the parents molt during breeding season. 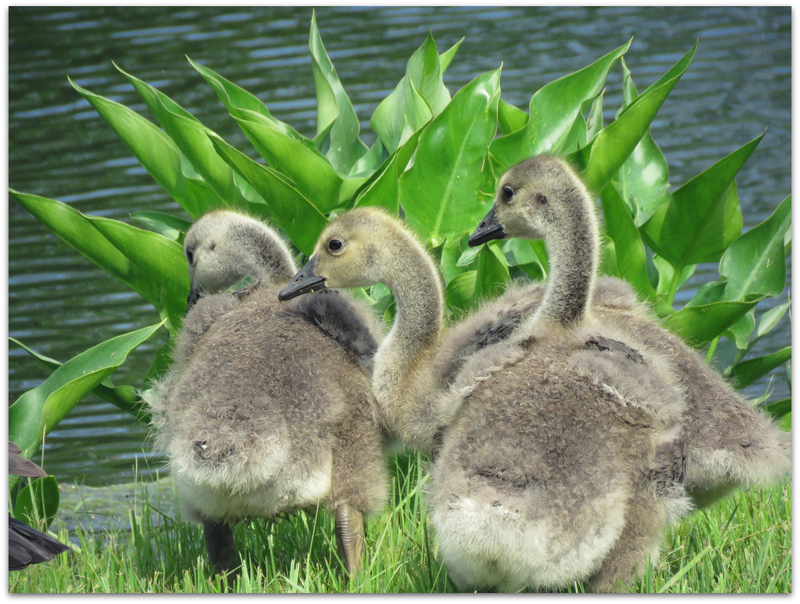 They will have grown new feathers, including flight feathers, by the time the goslings start to fly. 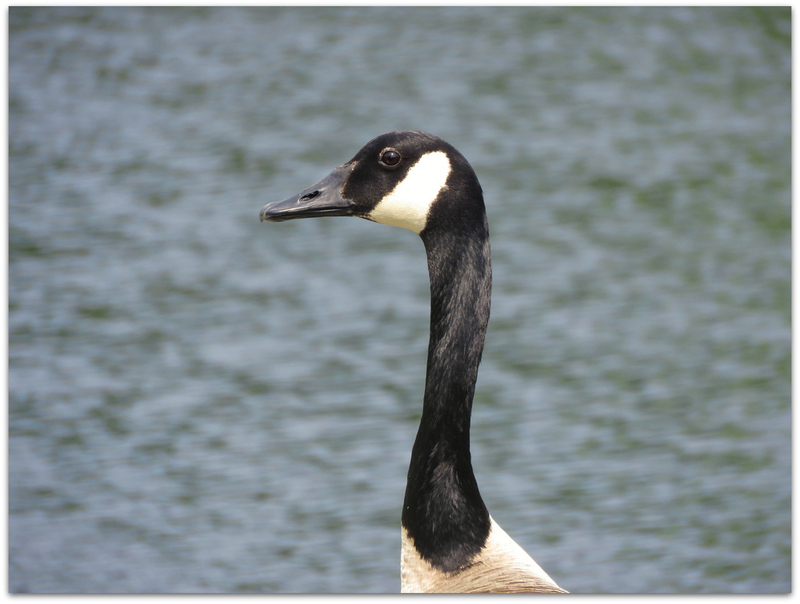 This entry was posted in Uncategorized and tagged Canada goose on June 12, 2015 by Amy. 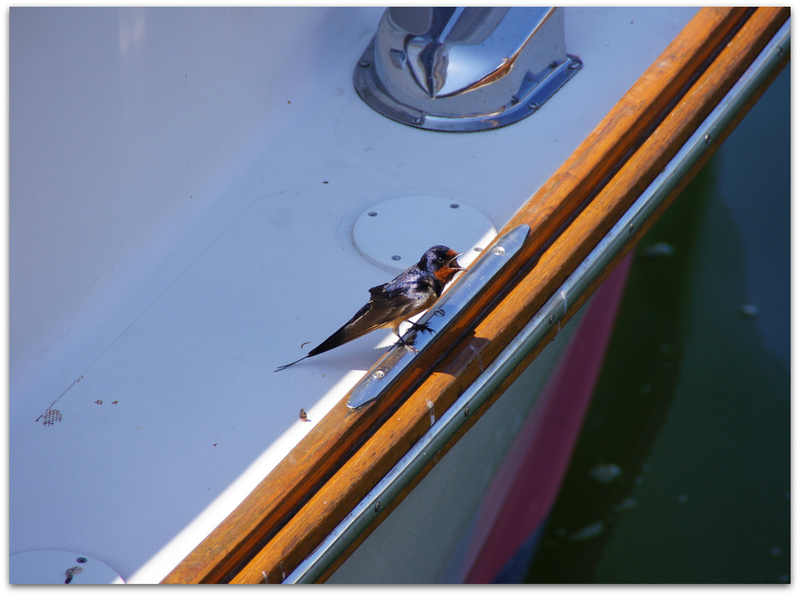 I’m not dead… I’ve been spring cleaning! 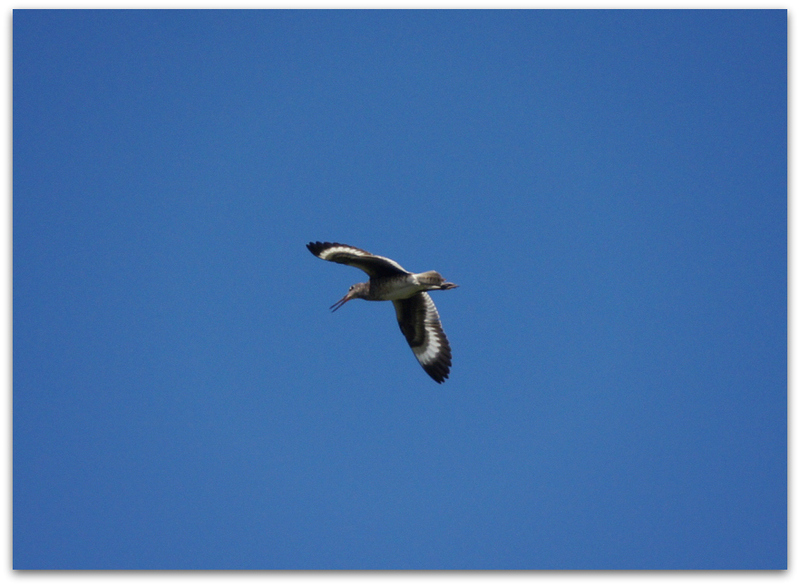 Birdy blog posts to resume shortly. 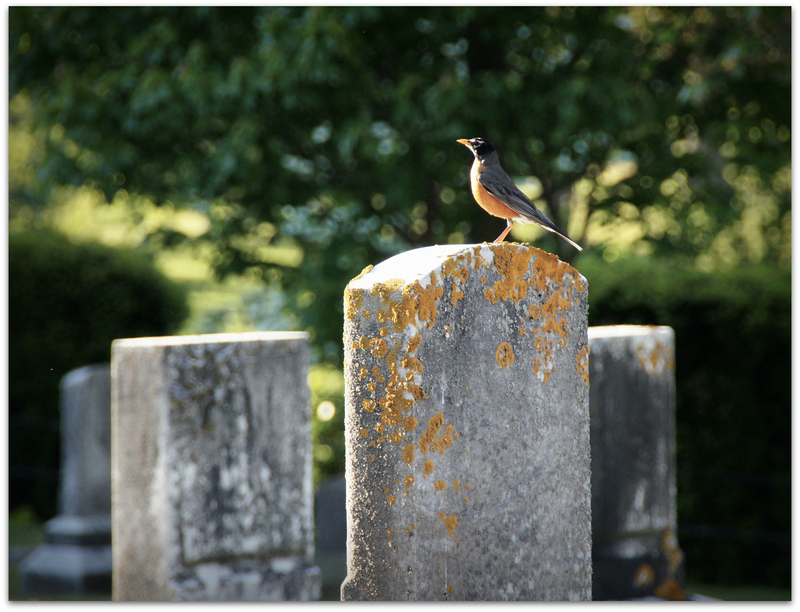 Photo take yesterday evening at Little River Cemetery, North Hampton, N.H. 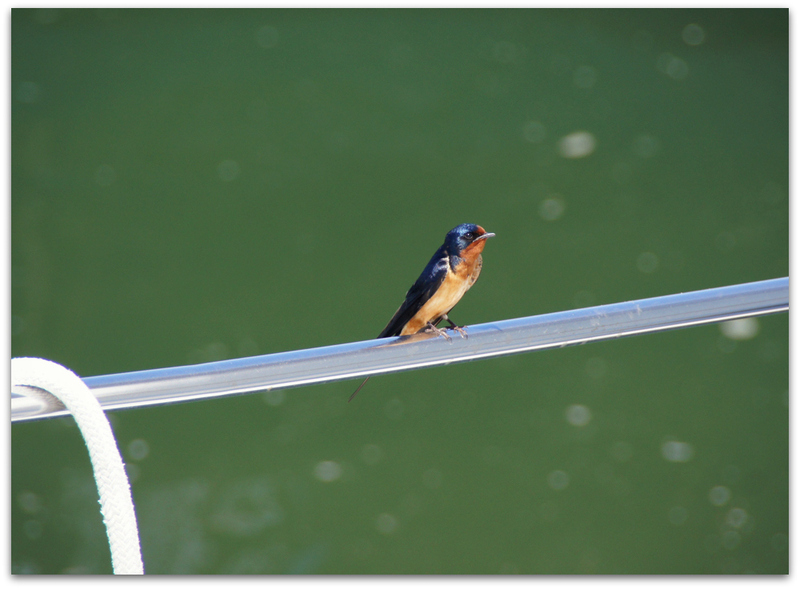 This entry was posted in Uncategorized and tagged American Robin on June 7, 2015 by Amy. 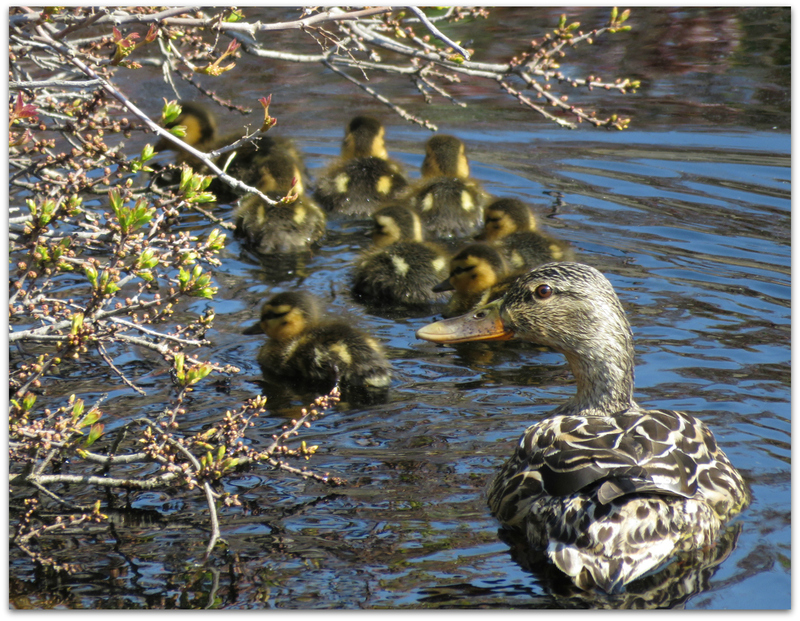 Mallard mama and ducklings in a pond on Star Island. 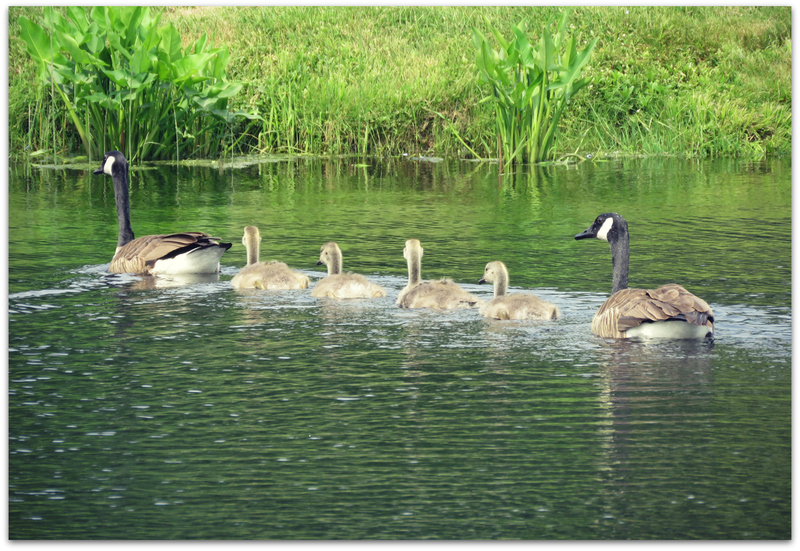 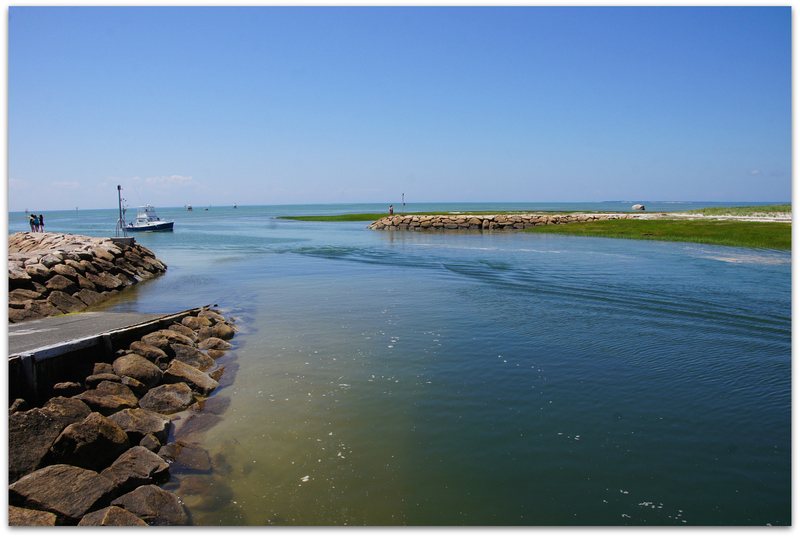 This entry was posted in Uncategorized and tagged cute, ducklings, ducks, Mallard, Star Island on June 3, 2015 by Amy.